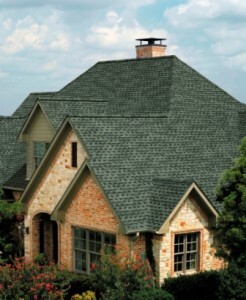 Roofing Company in Ballwin Missouri 63011 Free Estimates! Call today! You are here: Home / Roofing Company in Ballwin Missouri 63011 Free Estimates! Roofing Company in Ballwin Missouri 63011 Free Estimates! Storm Solutions Roofing has its office in Ballwin, and we are Ballwin residents. Who better to help you with the roof damage to your Ballwin home than your neighbors? If you live in zip codes 63011, 63021, 63022 or 63024, you can be assured that we will provide the fast and friendly roofing services that only your fellow Ballwin neighbors could provide. Give us a call today for your free, no-obligation storm damage inspection.